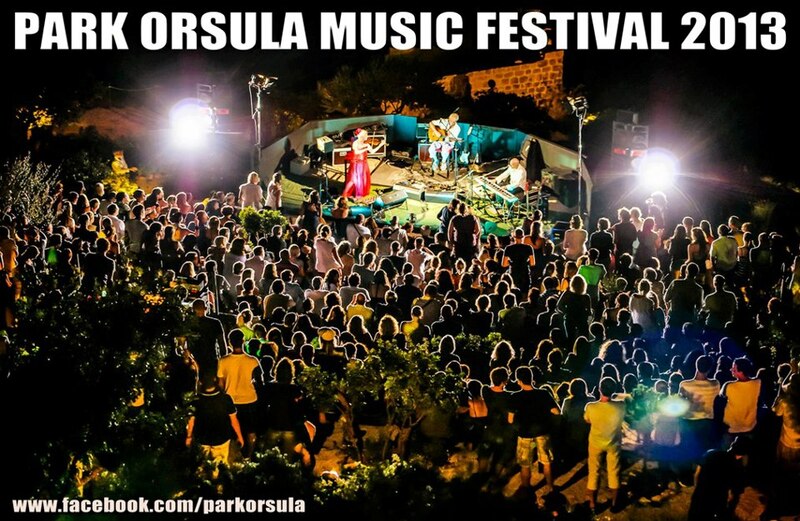 One of last year’s biggest successes and most popular music venue in Dubrovnik was Park Orsula. The beautiful park on a hillside overlooking the city has been painstakingly restored by a team of locals over several years. Their now annual music festival provides Dubrovnik with a stunning summer stage much longed for by locals and tourists alike. The line up for the 2013 edition promises to bring many well known musicians from the Balkans to Park Orsula as well as British act the Tiger Lillies. Attending a concert at Orsula should be on the top of everyone’s to do list this summer. You won’t be disappointed and the unique atmosphere is bound to leave a lasting impression.